As anyone who’s ever voted for a losing political candidate knows, “majority rules” doesn’t always produce the results you might prefer. In the realm of cryptocurrency, this can have unintended effects with dire consequences. There are multiple acceptable solutions to each block’s cryptography math problem. Blockchains are designed to accept only one solution and incorporate it as the building block for the remainder of the chain, but what happens if you and another miner publish different solutions at the nearly the same time? The other computers in your section of the network might see your solution as the right answer while those in your mining competitor’s vicinity might be inclined to go with theirs. The answer lies in achieving a majority consensus. 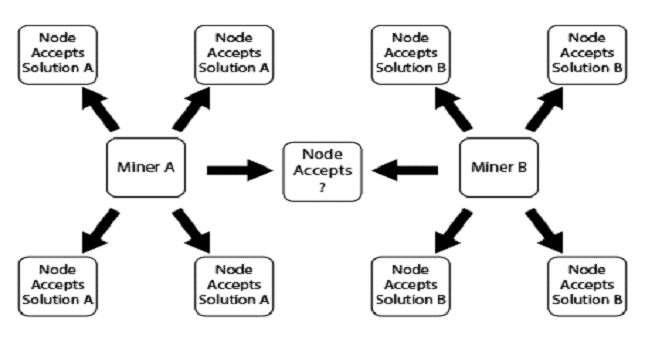 If the blockchain splits into two competing chains based on different solutions, individual miners can try to solve the new problems associated with each new block. 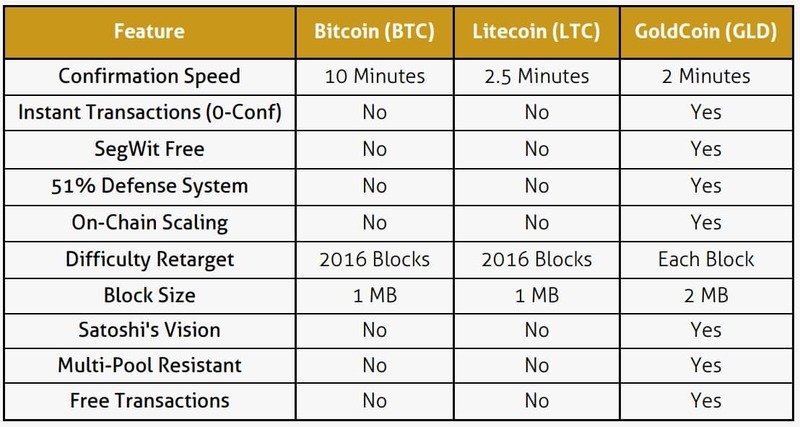 If all else is equal, and more miners are using one of the solutions, then that problem is more likely to get solved first, which would add a new block to that version of the chain. 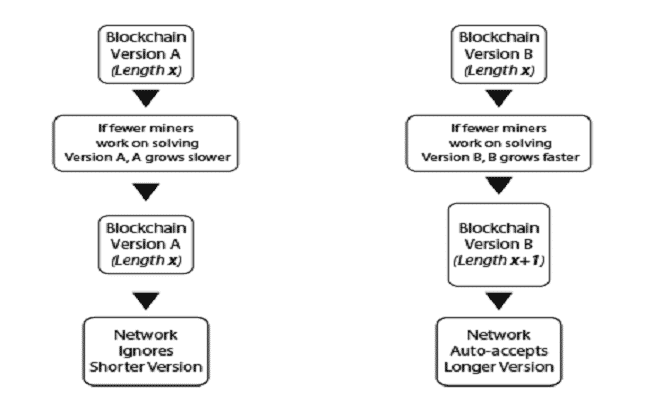 When one of two competing chains grows longer, it becomes the official chain, and miners automatically switch because it’s the longest. What Happens with Competing Blockchains?